This package includes one night’s accommodation in a Heritage Studio Suite or Studio Premium Suite, with a bottle of bubbles and fruit platter on arrival. Enjoy a complimentary drink at our house bar before dining at Milk & Honey Restaurant*, one of Hawkes Bay finest restaurants. 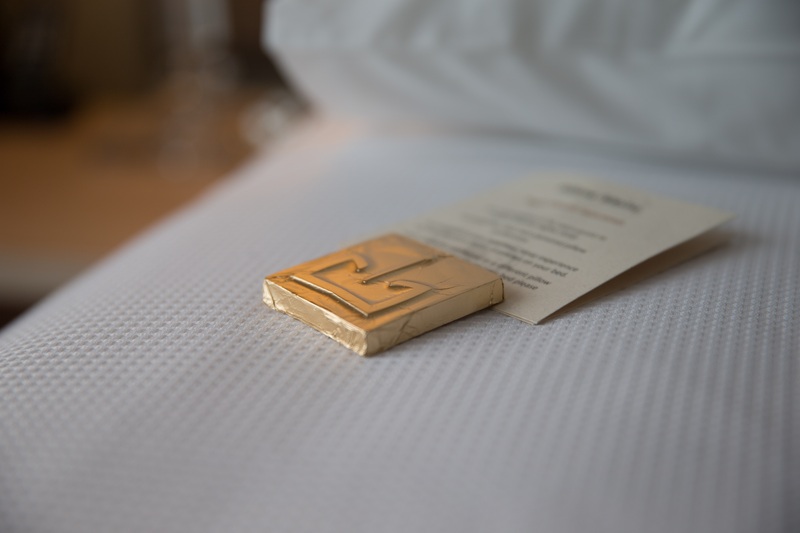 In the morning you’ll be treated to breakfast for two to the value of $40 from the Milk & Honey restaurant in your room and with a late check out of 12 noon you can relax, read the paper, or simply sleep in. The package also includes complimentary WIFI and underground carparking. 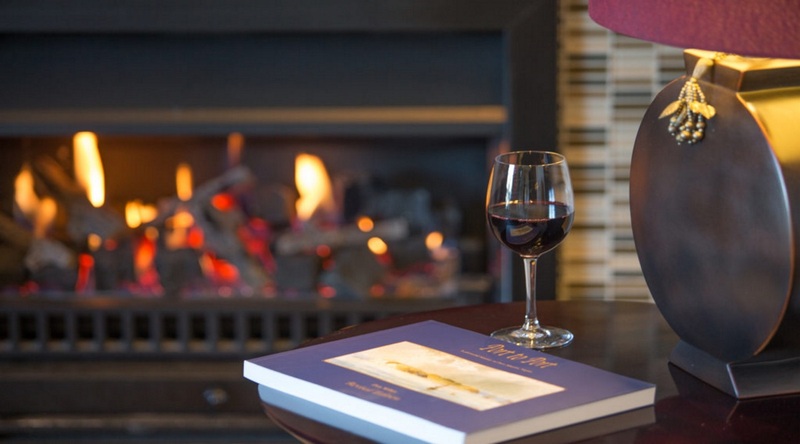 The Crown Hotel offers luxurious accommodation for the Bride and Grooms wedding night. Choose from either the Heritage Studio suite, Studio Premium suite or our One Bedroom Premium suite which each offer their own unique features. All wedding guests receive a complimentary bottle of sparkling wine delivered to their guestroom on their special day. 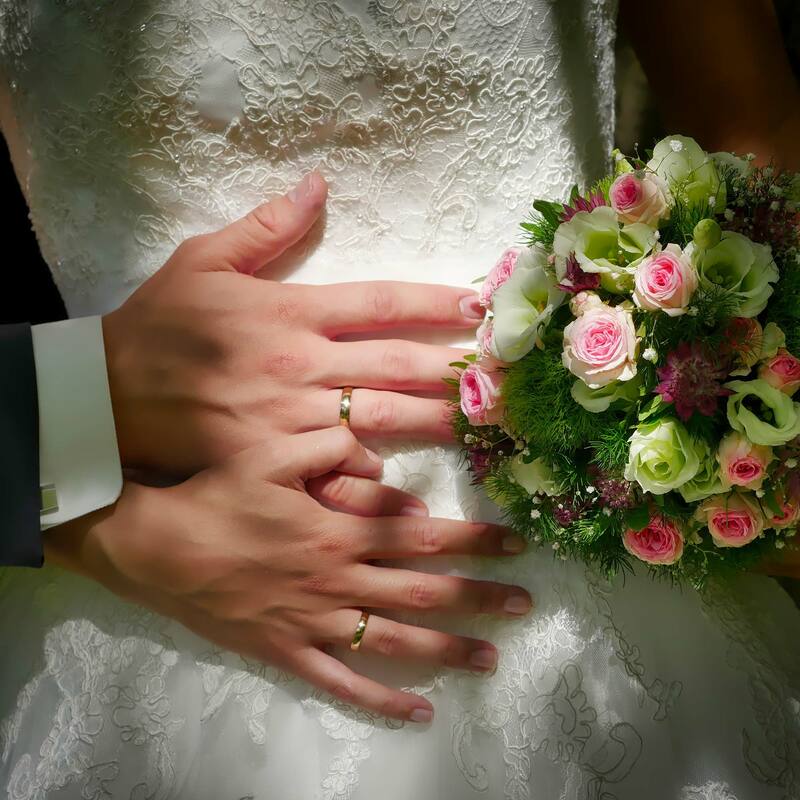 If you would like The Crown Hotel to take care of the finer details please check out our Wedding Night Package which encompasses all of the important details to make your night and the day after just as special. 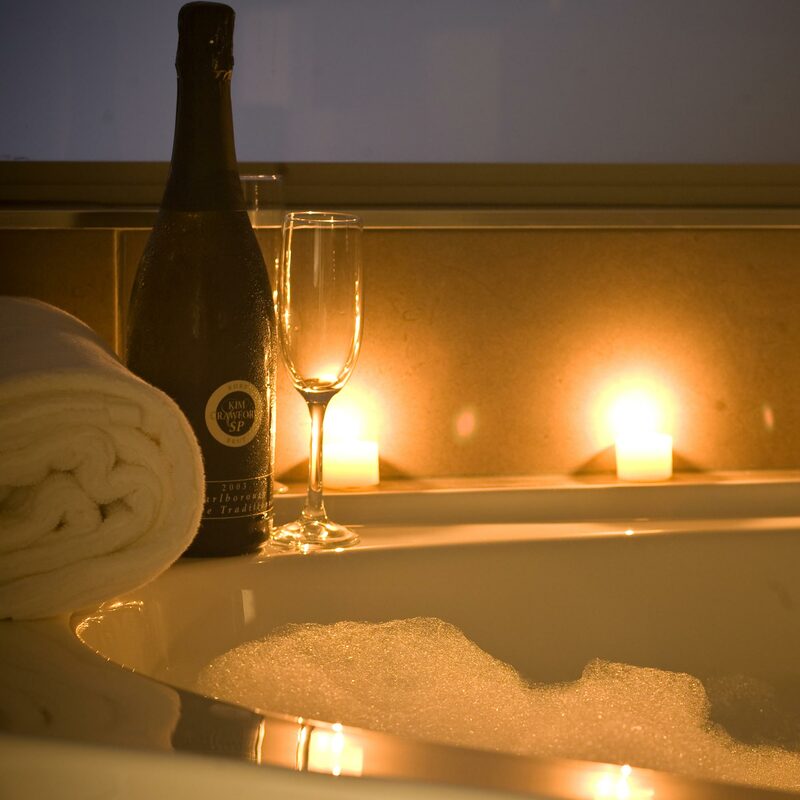 Enjoy your night in one of our luxury accommodation suites, with the scent of fresh fragrant flowers enveloping your room, a turn-down service at night, a bottle of sparkling wine waiting for your arrival, room service breakfast and a leisurely late check-out of 12 noon. Are you looking for the perfect spot to whisk your new bride or groom to, which will leave a breathtaking and lasting romantic impression? 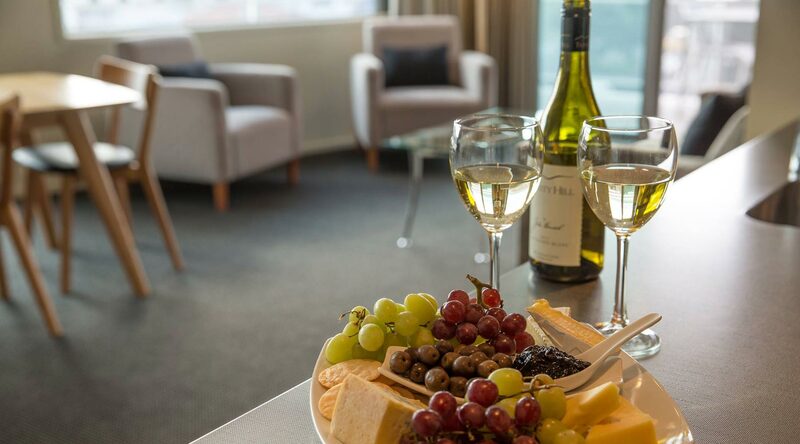 The Romantic Wine & Dine package enjoys a bottle of bubbles and fruit platter on arrival. 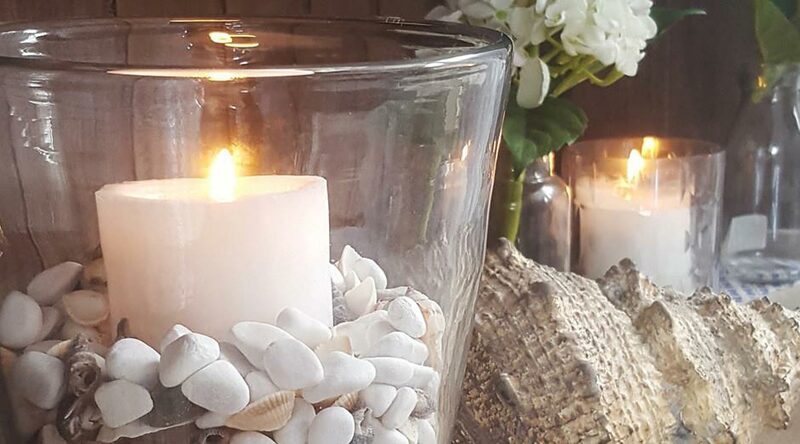 Dinner at the local Fox on the Quay or Milk & Honey Restaurant with a late check out to make the most of your luxury suites and a delicious breakfast for two from Milk & Honey.